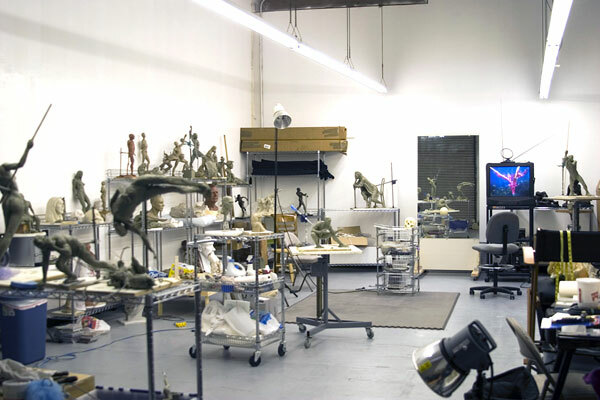 Images of my working sculpture studio in Pacific Beach, California. My studio is available for individual and group tours. Please call me at 858-254-6246 to arrange a date! Copyright © 2009 Gregory Reade. All rights reserved.